There are more than 3 billion active social media users worldwide, and 230 million of them are in the United States. But social media goes beyond everyday users, acting as a popular platform for businesses to extend their reach online. Over 70% of small companies have one or more social media accounts. With such a large social media population, businesses are using targeted ads to find their ideal audience and extend their online reach. Targeted ads are a form of digital advertising where advertisers direct advertisements to an audience who convey certain traits. The traits are based on a user’s location, demographic, interest, and behavior on social media. The more a social media user interacts with posts, fills out their bio, likes new pages, or checks-in at locations, the more likely they will receive ads that pertain to their interests. How Do Targeted Ads Work? Advertisers set up an advertisement and can adjust the targeted audience based on who the business is hoping to attract. When the ad appears on a user’s feed, it fits seamlessly and is unobtrusive. Most people might not even notice that it’s an ad initially because of the formatting. However, it is labeled as sponsored content. Because the ads utilize user demographics and usage patterns, users are more likely to see ads that are relevant to them. Advertisers can leverage people’s interests to boost their sales and relevant clicks. Ad blocking software is designed only to detect flash ads. Fortunately for advertisers, ad blockers are not intended to block out native ads or sponsored content. Despite having an ad blocker, most people don’t mind seeing ads on their newsfeed if it’s unobtrusive and relevant to them. Targeted ads are perhaps one of the most affordable and flexible forms of digital advertising. The more advertisers or businesses spend on an ad campaign, the bigger their reach or, the longer their ad will be shown. Even the smallest of marketing budgets can reach their target audience and run a successful ad campaign. Social media is an easy-to-use and easily accessible tool for users and businesses. No matter what the marketing budget may look like, advertisers can successfully reach their target audience. It’s a quick and foolproof way to reach a business’ ideal audience without the hassle. 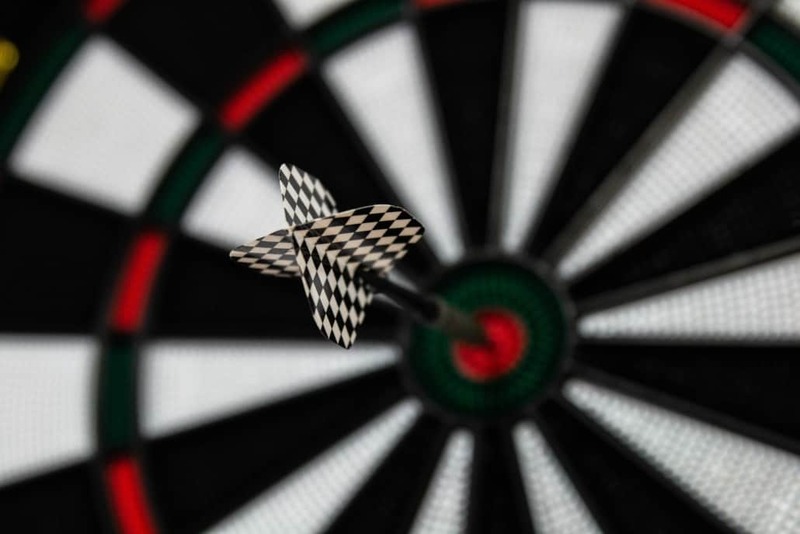 With the right settings, your target audience is only a click away. If you’re looking for a team to help you with your digital advertising and targeted ads, don’t hesitate to give us a call here at IDG! We’d love to help you reach your business goals.